Introduction to the New Podcast! Do you understand the Business of Medicine? WHY? Because taking care of patients and clinical knowledge isn’t enough. Medicine will always be a business, it doesn’t mean we place money before healing, it simply means maintaining the ability to heal others requires financial and legal knowledge, this requires knowing how to negotiate. 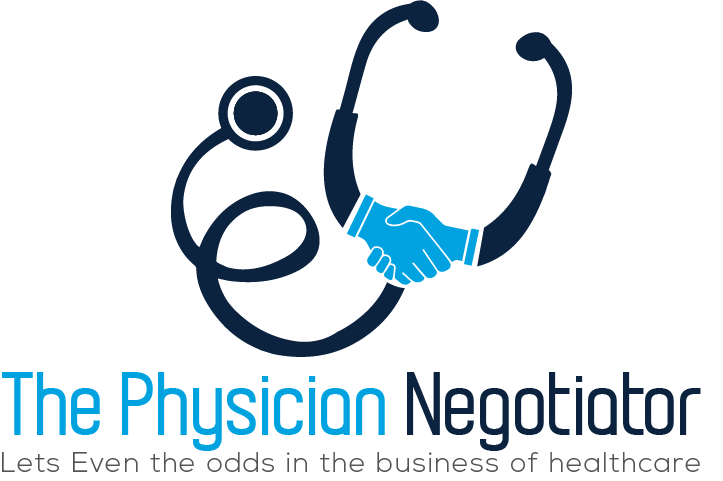 And along those lines, the Physician Negotiator Podcast is about learning how to negotiate your career path, overcome the lack of business knowledge, and create a career you LOVE.